A walker was rescued after suffering a suspected broken leg on a Cumbrian fell. 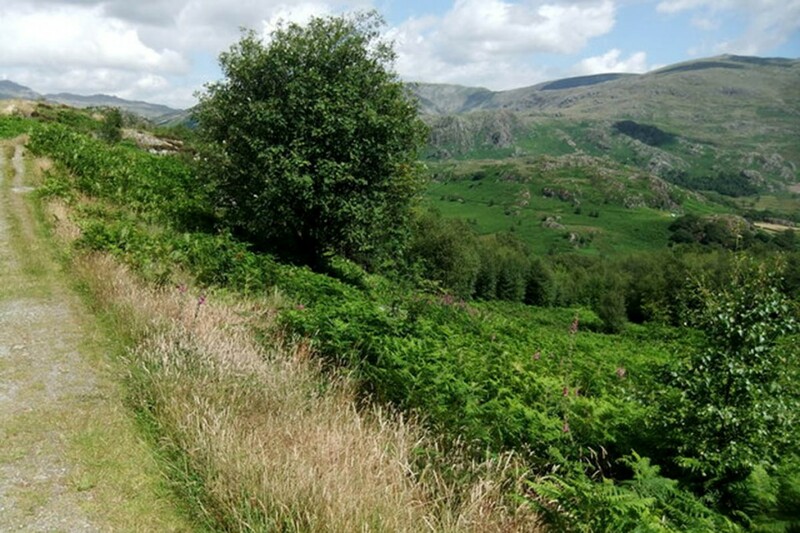 The man was walking on the path between Grassguards and Fickle Crag in the Duddon Valley yesterday when he fell and injured himself. Duddon and Furness Mountain Rescue Team was called out about 4.30pm and were joined by ambulance crew at the site. The man was treated and his leg splinted before team members stretchered him up a path, described as very narrow and slippery, to a waiting ambulance, which took the walker to hospital. The rescue involved 18 volunteers from the Duddon and Furness MRT.